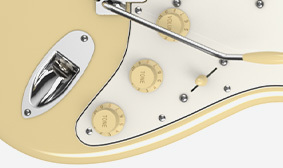 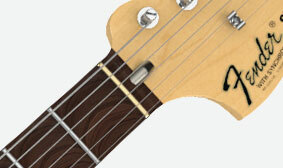 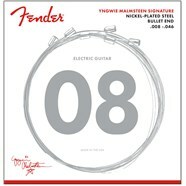 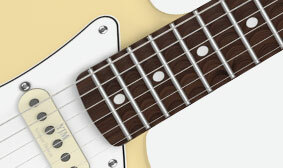 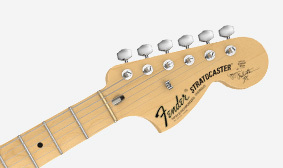 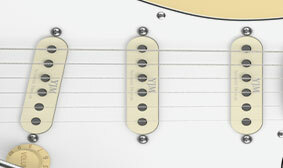 A big part of Malmsteen’s dazzling neo-classical technique is enabled by scalloped fingerboard on which the fingers make contact only with the strings and not with the wood of the fingerboard itself. 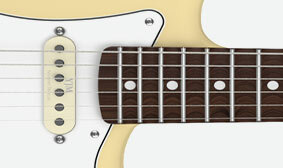 This allows a lighter touch, greater speed and improved grip on the strings, facilitating effortless string bending, pull offs and tapping technique. 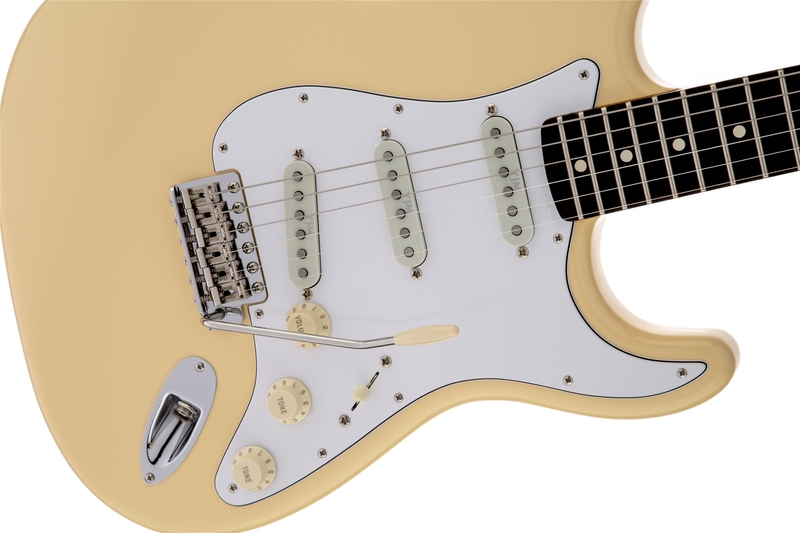 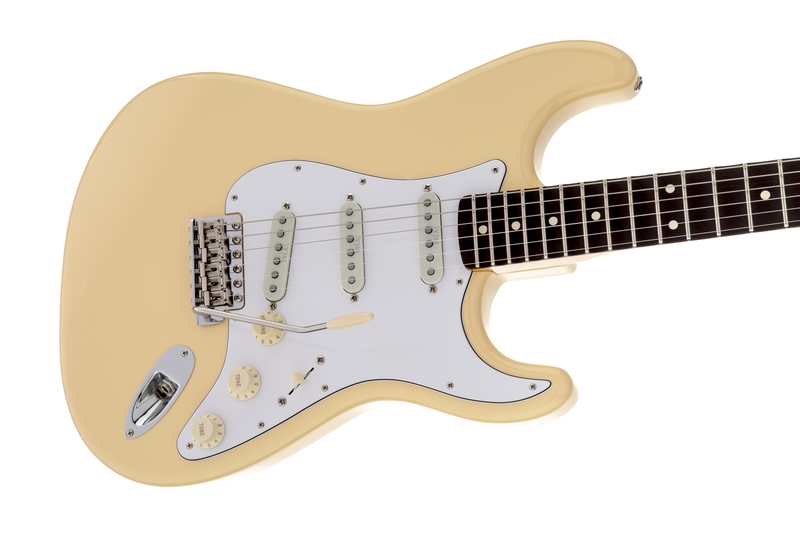 The Yngwie Malmsteen Stratocaster is armed with three specially voiced Seymour Duncan® YJM single-coil-size hum-canceling pickups ideal for rock, neo-classical, shred, hard rock and metal. 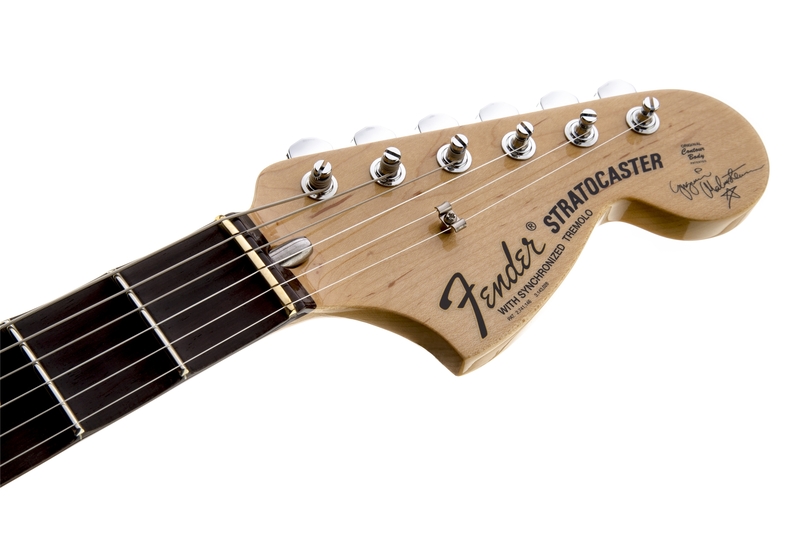 When these taller, wider frets are combined with the scalloped fingerboard of the Yngwie Malmsteen Stratocaster, bending notes becomes an entirely different and phenomenal experience. 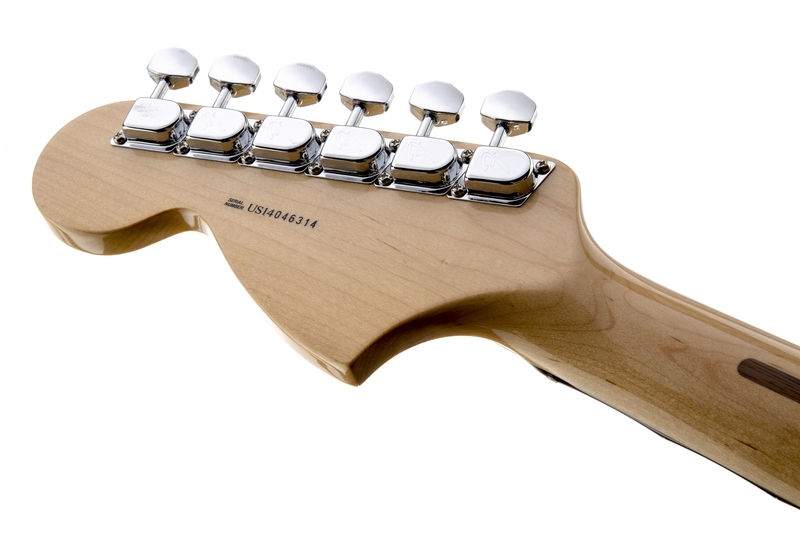 This thin finish on the back of the neck lets the wood breather with greater resonance, further contributing to the remarkable tone of Malmsteen’s signature Strat. 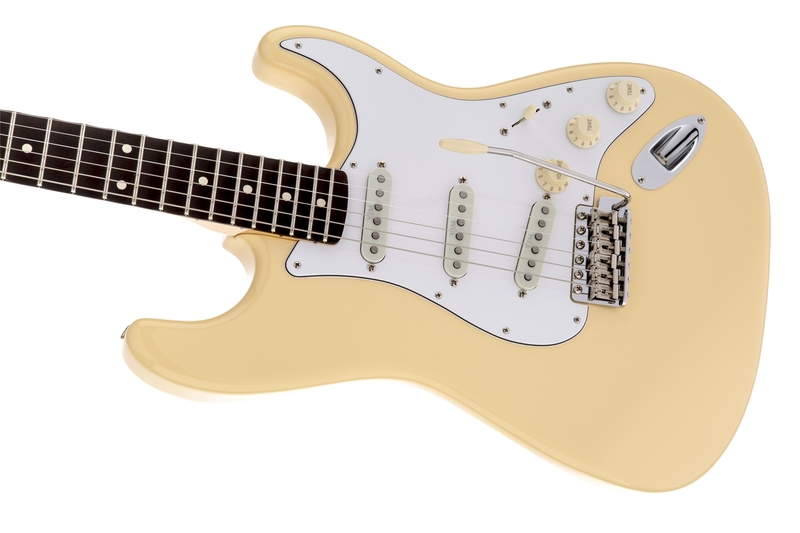 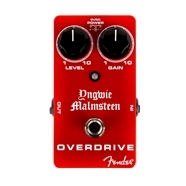 The Yngwie Malmsteen Stratocaster features old-school three-way pickup switching, giving you the bridge pickup alone, the middle pickup alone and the neck pickup alone. 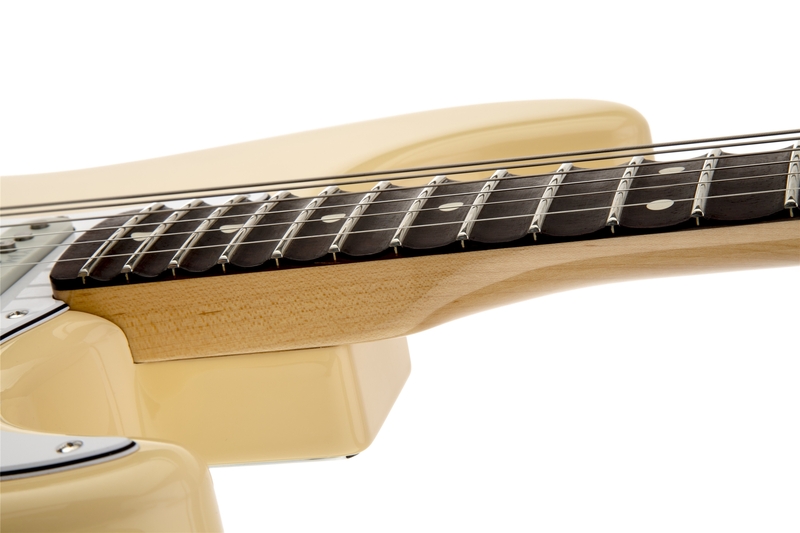 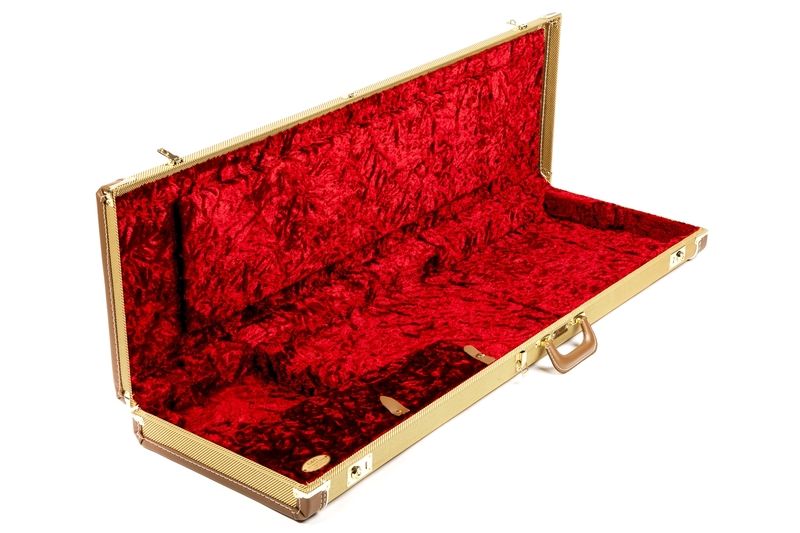 Among its many high-performance features, the fingerboard of this instrument has a brass nut for enhanced sustain and brighter tone.